I wanted to share with you a quick overview of our Disney World and Disney Cruise vacation for our family of six (mom, dad and four kids ages 18 months, 3, 6 and 7 years old). 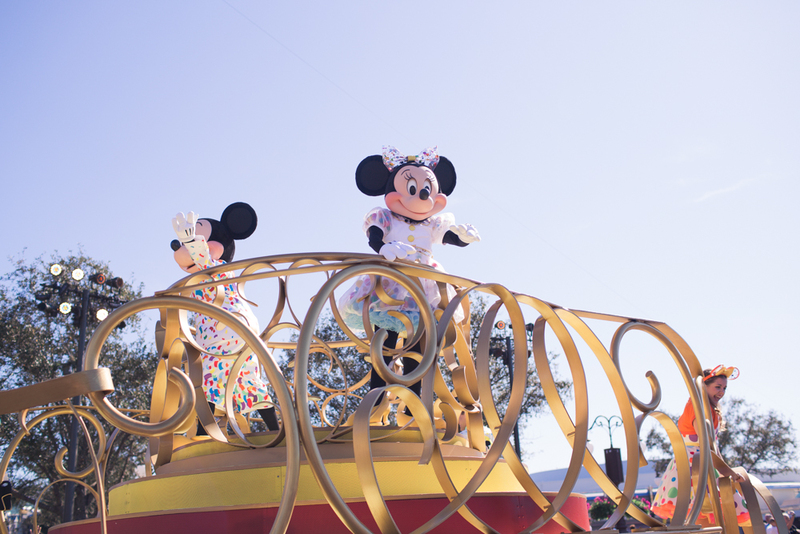 I cannot believe our Disney vacation is over, but I’m so excited to relive it by sharing with you guys what we learned along the way. So this post will be about our preconceived notions on Disney World (expectation) based on talking to people, research and Disney forums and what actually went down (reality). There are two vantage points: me (the eternal optimist) and my husband (the pessimist). And for those of you that know me, you know that I don’t do anything halfsies. I go ALL IN. What that means is that some of the things I have on my itinerary might take it to the extreme, but I did it for a reason! 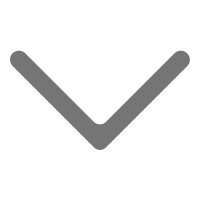 In a different post, I will be sharing details of how, what, where we planned and details of everything. 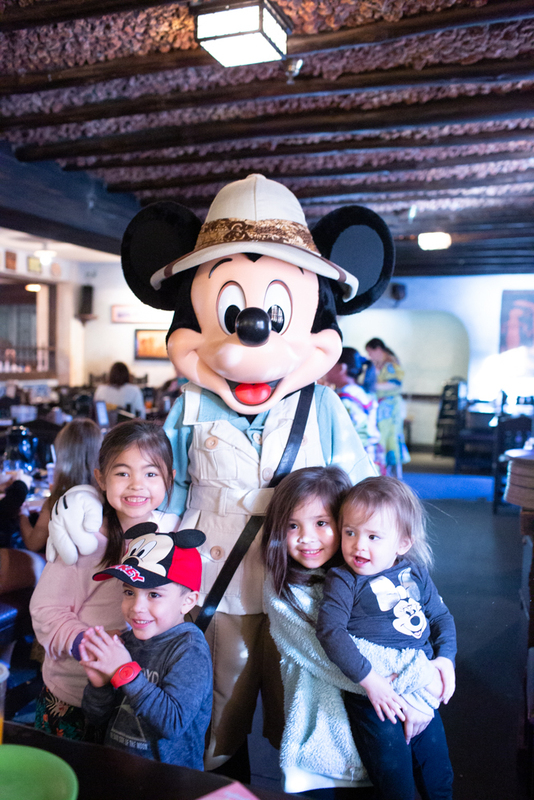 For now, I just wanted to highlight all my assumptions and what actually happened when we arrived to the happiest place on earth! 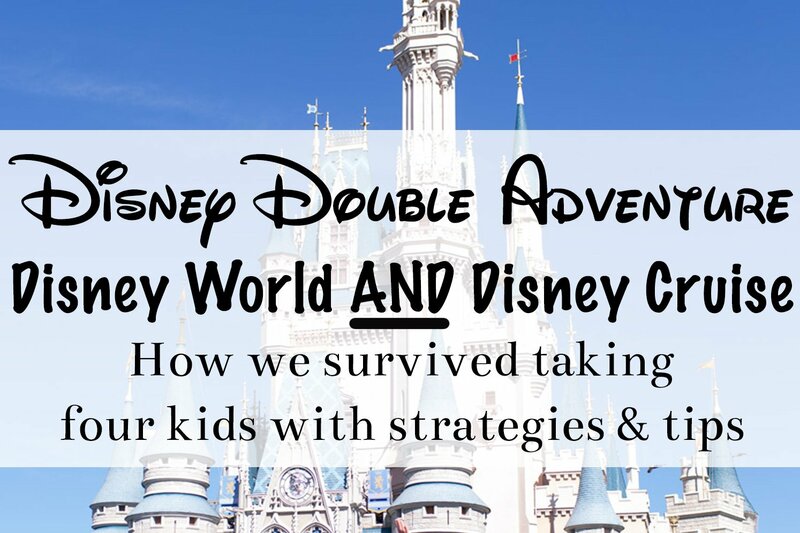 Expectation: For me, I thought I would never convince my husband again to go on another Disney World vacation, so I knew it would be kind of hectic with four kids in tow and trying to keep his pessimism to a minimum. I wanted to do both vacations all in one because the chances of us going back to Florida as another vacation would be slim because we’ve pretty much done the Caribbean way too many times. Reality: Doing both didn’t feel like too much for me for our first vacation. It felt actually exciting to be going on a back to back “vacation” and having a change of scenery. 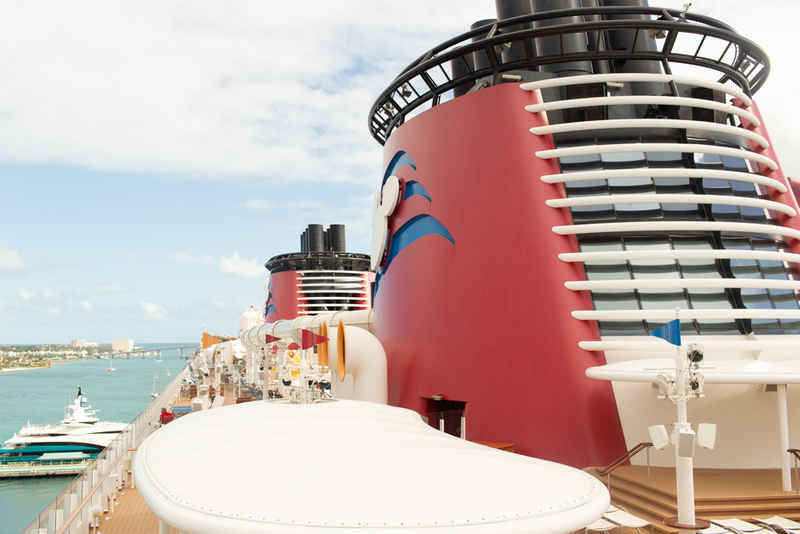 I really do agree that Disney Cruises should be tacked on to the backend of a double trip. I will say that it did feel like we didn’t have “enough” time for either vacation. 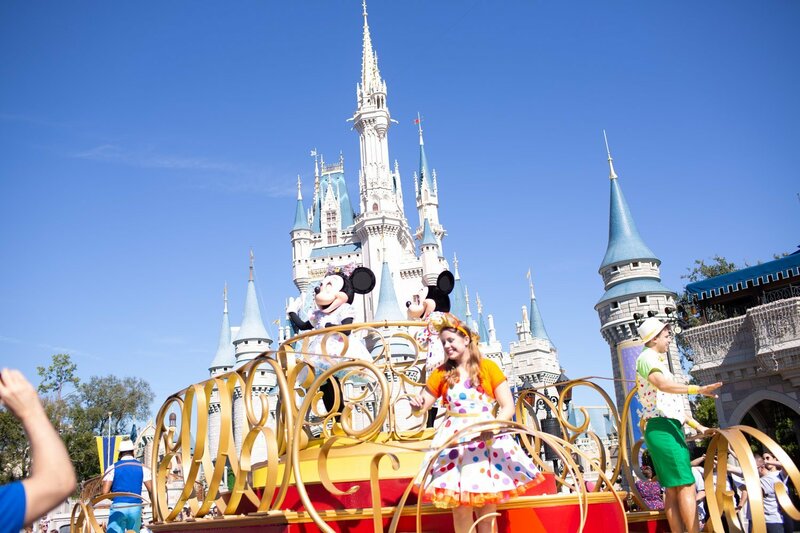 We could have easily spent two days (instead of the one day I allotted) at Disney World. We could have easily spent more time on the Disney Cruise. However, as our first trip, it did teach us what we liked and didn’t like so that we could add more time the next time we would do this! Expectation: Everyone raves about the food at certain Disney World restaurants and how amazing the Disney Cruise was. We were expecting deliciousness and all around great food and snacks. The hubby and I are absolutely not foodies and we don’t dine at fancy restaurants. But we do love good, delicious food. Seriously, we’re not foodies. We’re the type that if you cook a good steak or fry a good fried chicken, we’re happy. 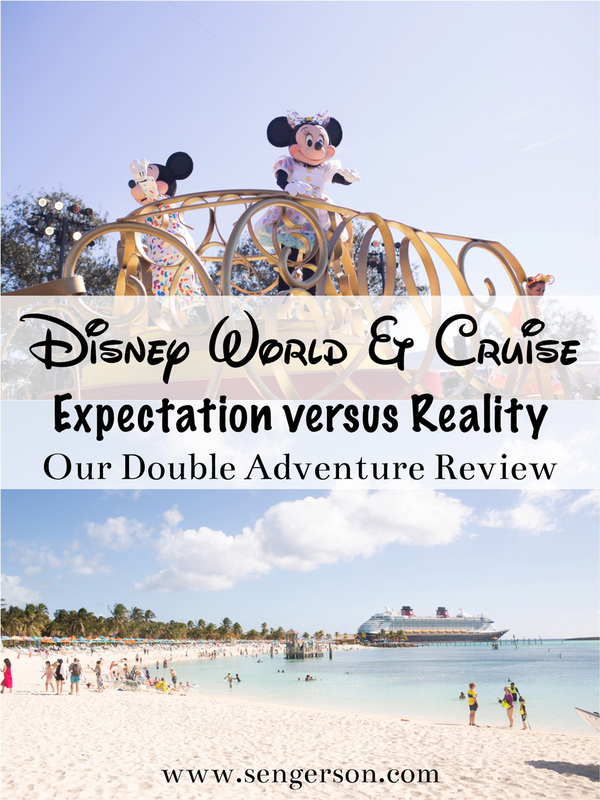 We had the deluxe dining plan for Disney World (top tier plan) and Disney Cruise we booked Palo, an upgraded dining experience. I was able to reserve us restaurants at some of the best places in the parks/resorts based on reviews and podocasts. 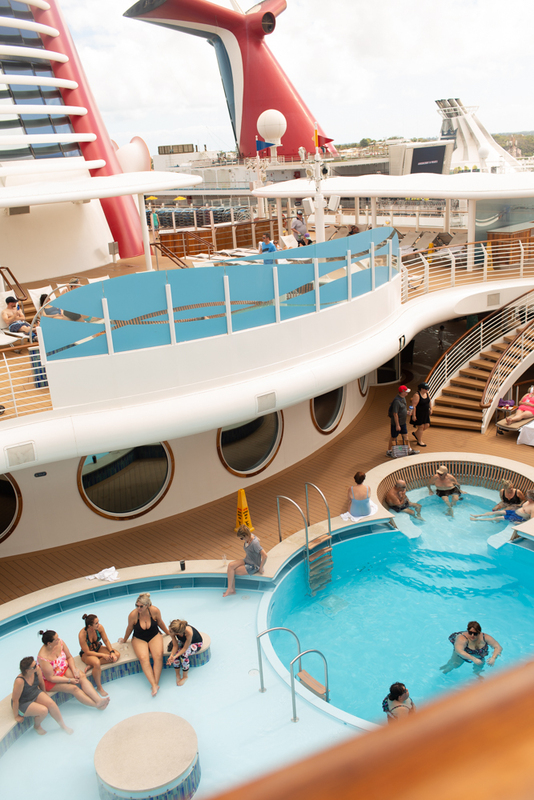 We’ve heard amazing reviews about the Disney Cruise Palo. Reality: Okay, if you ask Ryan about this, he will go on and on about his experience. And I will definitely agree with him. The food was subpar at both places. Seriously, we are not foodies. I think our best meal hands down was Yak and Yeti at Animal Kingdom. I will list out all the other restaurants in a separate post, but I was a little disappointed. I may have been hyped up based on all the podcasts I was listening to about people raving about certain restaurants, but to me, it just seemed like typical amusement park food (e.g. not that great). 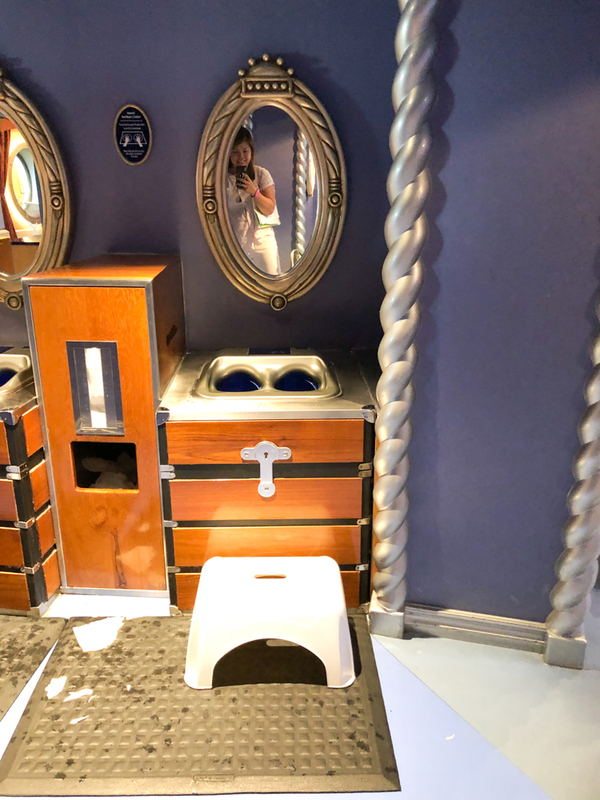 Our reservation on the Disney Cruise was something I wanted to try based on the reviews. While our server was AMAZING, we totally felt out of place. Ryan and I caught ourselves laughing when they brought out the sorbet to cleanse our palette. The food was okay. It was definitely not worth the $40 up charge per person each. The food on the ship was okay as well. If you don’t get your hopes up, then I think your expectations might be met. 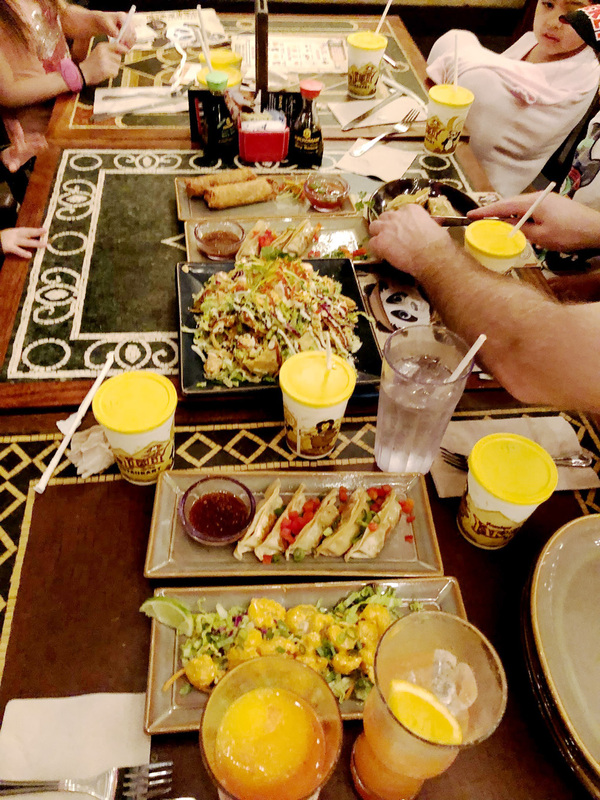 Below is an image of our appetizers at Yak and Yeti – by far, the best food that we tried at the parks! We did not go to any of the Signature Restaurants – so this is based off of us going to table service that are non-signature restaurants. 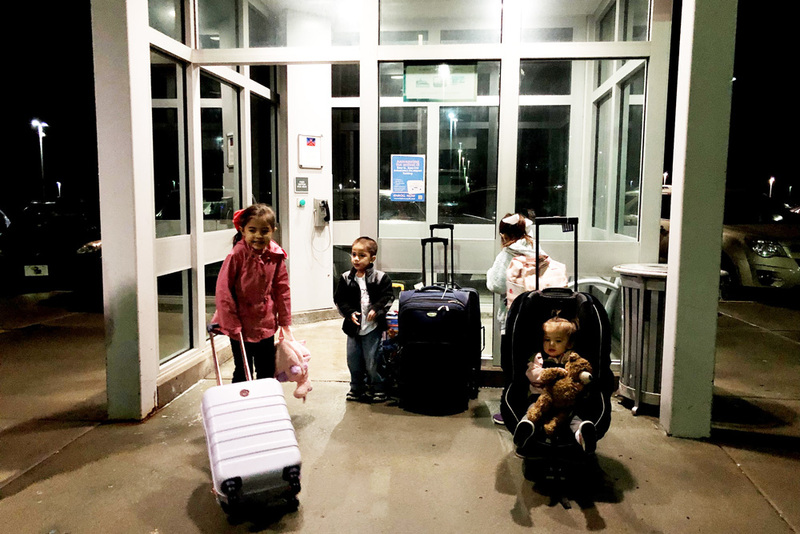 Expectation: The only reason why I wanted to bring a car seat is because my little is 18 months and I heard that car seats provided by car rental locations aren’t that great (and they normally don’t check expiration). I knew it would be a hassle carrying it. Reality: I loved having my car seat with an attached roller because it kept my 18 month old in check! I gate checked it and it was a breeze. In addition, having a familiar car seat allowed my 18 month old to be familiar with it! This is the car seat travel cart that I got along with the gate check cover. 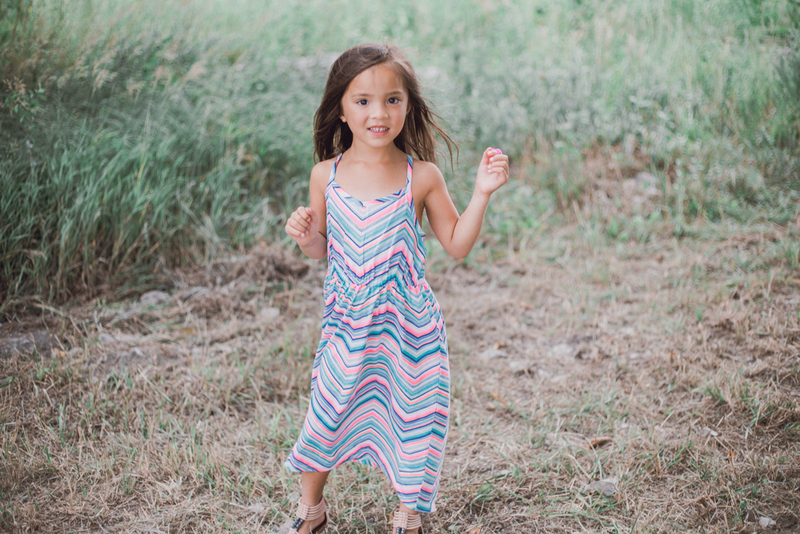 It easily saved me a ton of headaches having to chase around my 18 month old. I mean, seriously look at the image below. Freaking amazing. And yes, I rolled her around in it! 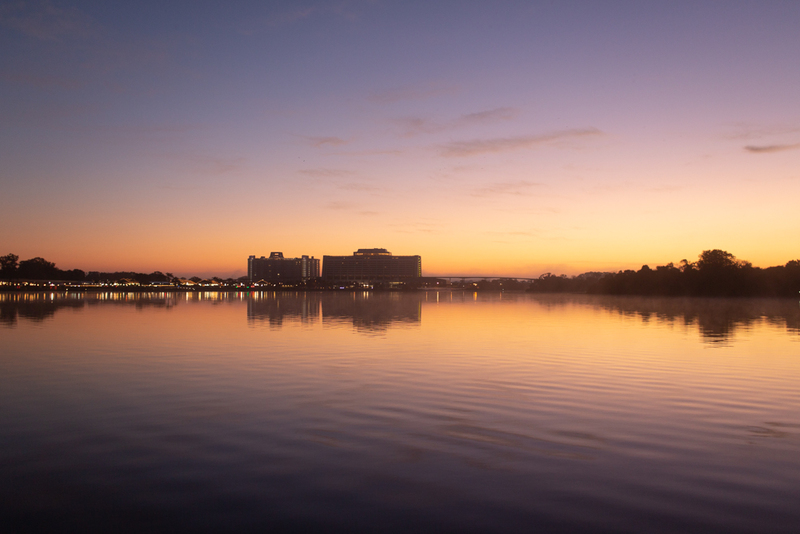 Expectation: Since I had in the back of my mind that I would not convince the hubby to go back anytime soon, I wanted to experience the main deluxe hotels I’ve heard about (Polynesian, Grand Floridian, Contemporary and Animal Kingdom Lodge). So on the first part of our trip, we literally bounced from hotel to hotel FOUR times within five days. I kid you not. My expectation was that I would get a sense of which hotel I would like and get to experience the themes of the hotels. Since some of my lunch and dinner reservations were located at some of these resorts, I figured it would logistically make it easy for me to go to dinner, then hop in bed at that same resort I was eating at. However, after mentioning this to a few tentured Disney vacationers, my travel agent and a few Disney forums, they all agreed that it would be better to NOT do the split stay. 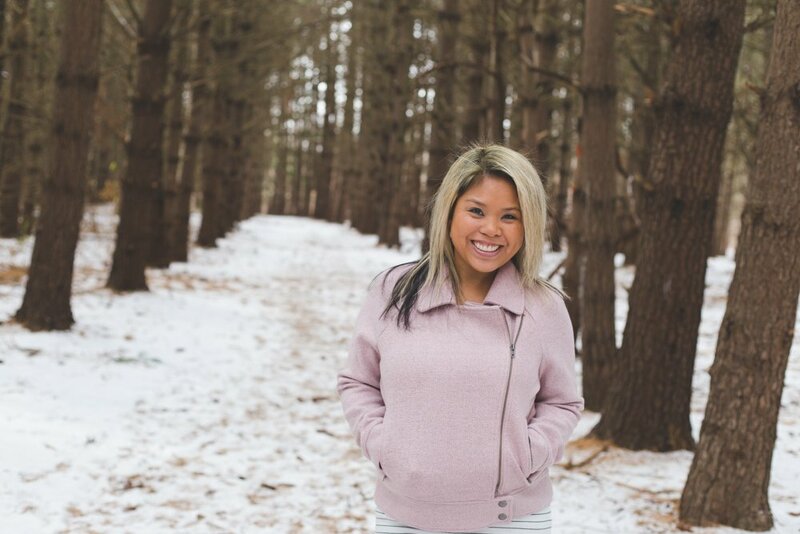 I am stubborn and did it anyway – my end game was to try to experience what Disney had to offer everywhere. Reality: I LOVED going hotel to hotel. BUT it was crazy having to pack, unpack and pack again. With two littles that desperately needed a nap, we didn’t have a room to go to between 11:00 and 3:00 (check-in time), so that made some of the mornings long. Logistically, everything worked. Bell services took our bags from hotel to hotel and didn’t arrive until 4:00 that evening. With our schedules going park to park without a resort day, we didn’t get to fully immerse in each of the hotel experiences. However, I will say that it did give me a glimpse of which hotel we loved as a family. We tried the main deluxe hotels (Polynesian, Grand Floridian, Contemporary and Animal Kingdom Lodge). 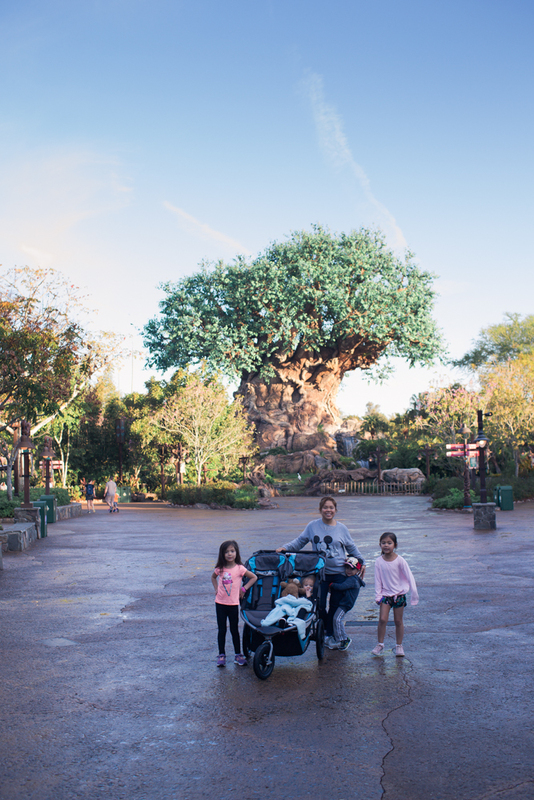 I will talk more about the rooms, the beautiful and awesome fireworks from our balcony, and how we got amazing upgrades at Animal Kingdom Lodge in a separate post. What I will share is that the family loved the Polynesian (I didn’t care for it too much), but I absolutely loved the Grand Floridian. Expectation: Based on everything I read, I knew Disney World lines would be CRAZY. I had planned breakfast reservations for times BEFORE park opened so that we would be the first in line. I also was crazy enough to buy FOUR after 5pm tickets so that I could get 3 additional Fastpasses so I didn’t have to wait in line. 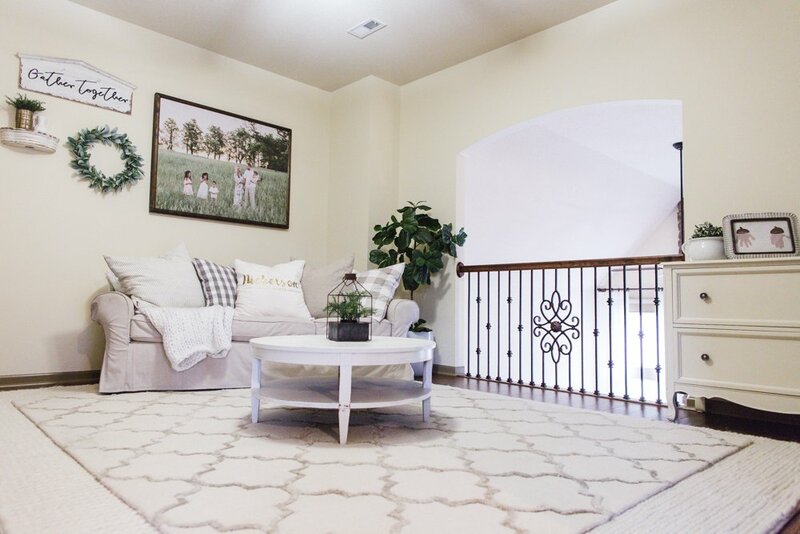 My expectation was that my kids would not have patience to wait more than 10 minutes (especially the little 18 month old), so I wanted to make the most of my time there. My husband thought I was nuts for paying for additional tickets. Reality: My husband thinks I’m awesome, and he won’t admit it. We waited in ZERO lines. 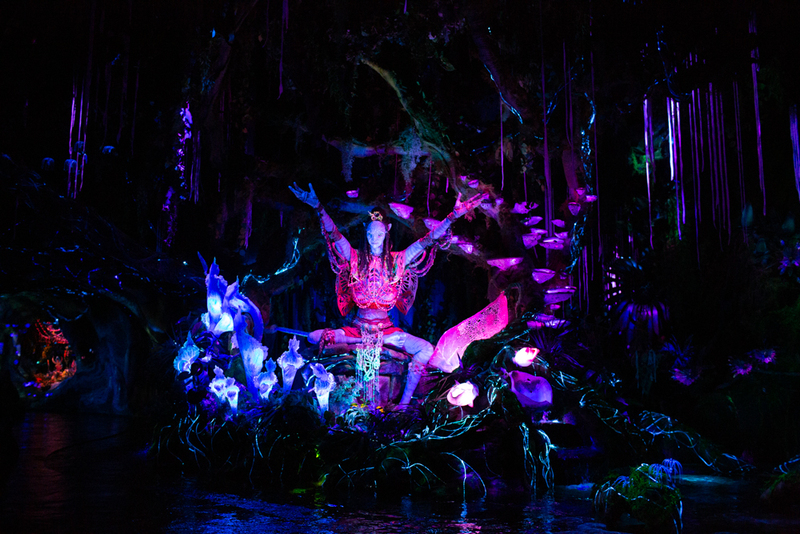 We got on both Avatar rides TWICE, and every single ride we didn’t wait. The only thing we couldn’t make (that we had a Fastpass for) was Hollywood Studios Tower of Terror (and this was our first day). 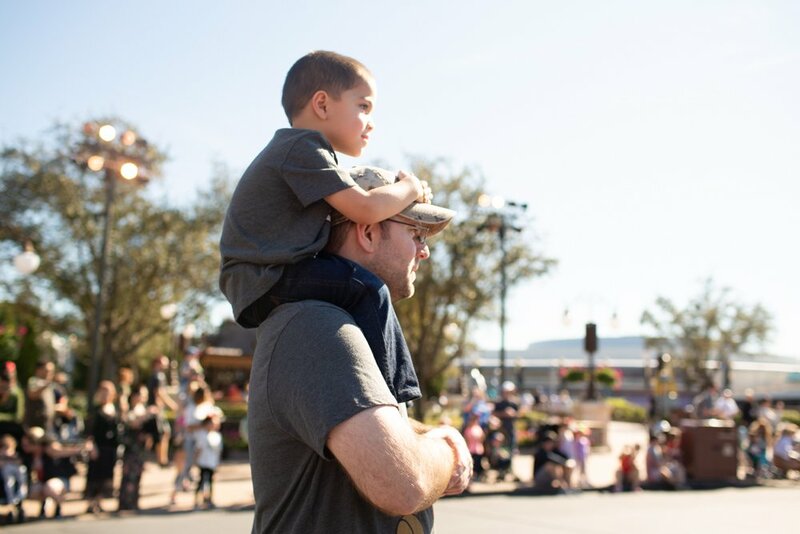 With our early breakfast reservations, extra Fastpasses and rider swap privileges, we made the most of our time at the parks. As soon as the parks open, if you are not there in line when it’s open, you can better believe that it goes from a 5 minute to 240 minute wait for some of these rides. People literally were waiting in three hour lines for Flight of Passage. I’ll share more on my not-waiting in line strategies later. Proof: This is Animal Kingdom, which is typically packed! It’s freaking empty guys. Empty. Once 9:00 hits, you better believe right in front of us there is a HUGE rush of crowds storming in to get in line. 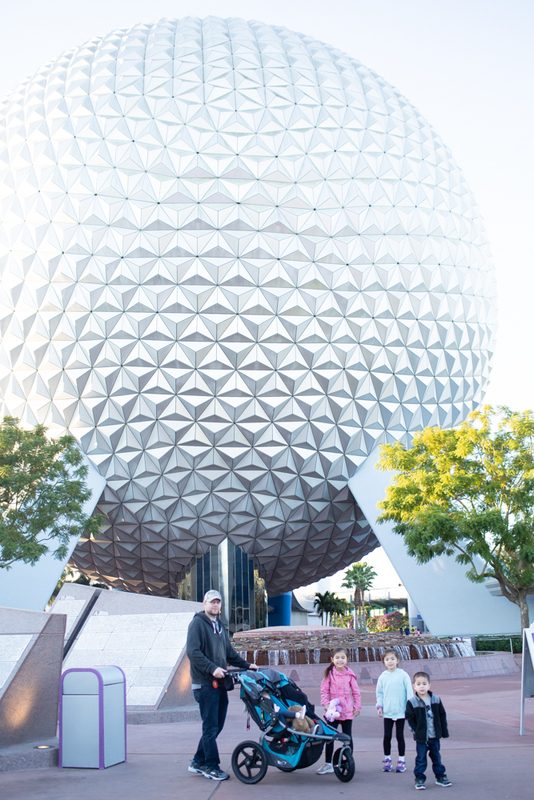 This is Epcot…again, no people in the photo! Expectation: Everyone that works with my husband apparently told him he was going to be miserable. I told him to be an optimist. 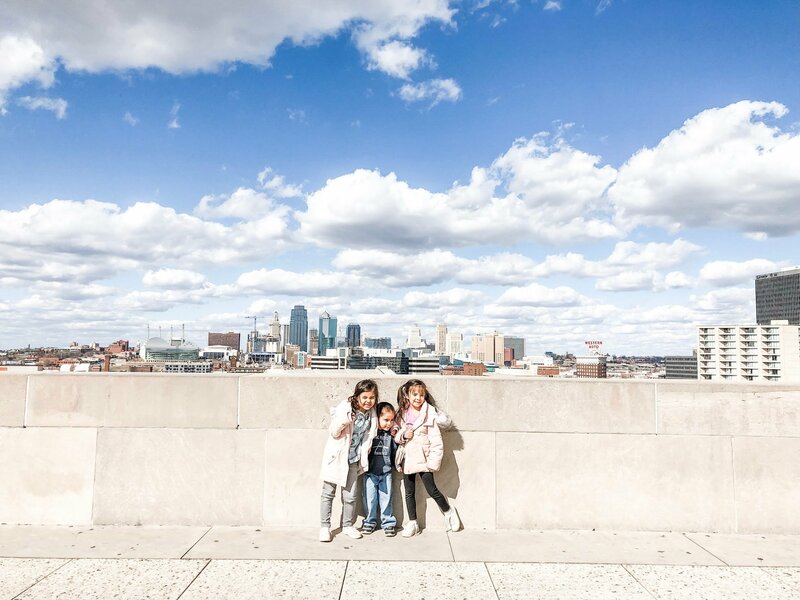 I was ready and prepared for the 2.5 hour plane ride to Florida from Kansas City with my littles sitting next to me and the bigs with the husband (to keep him in good spirits). With everything I read, I was expecting a lot of family rides that my 18 month could ride on. 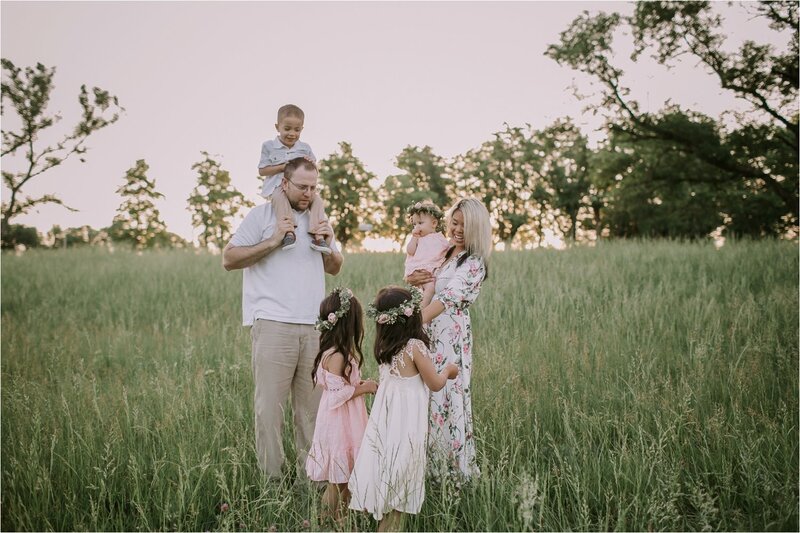 Reality: We were miserable 30% of the time trying to keep the baby from not freaking out and the 3 year old from going insane. There were a TON of rides my 18 month old could go on as well as my three year old (who is on the short side). I was literally impressed by how Disney knows that you want the littles to be able to ride! Similar rides at our local amusement park have taller height requirements, so it was really awesome to see that Disney accommodates a shorter height requirement for some of the more thrilling rides (like Seven Dwarves Mine Train and Slinky Dog Dash). 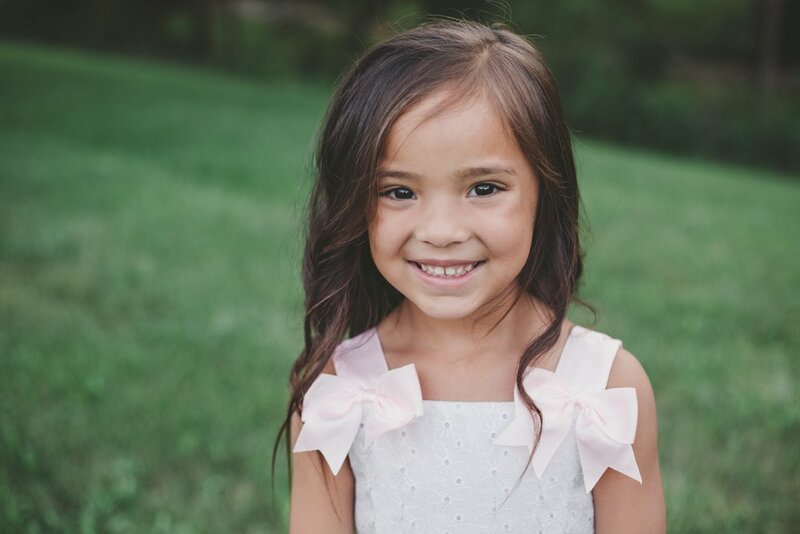 While I would do it again knowing everything we went through, I wouldn’t recommend taking kids under the age of 5. I know, that’s totally contradictory. Remember, I’m a little on the nutty side. 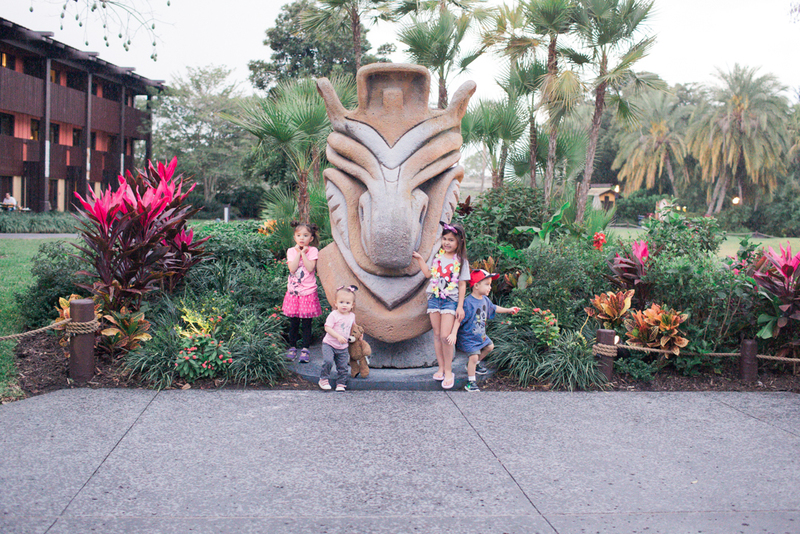 Expectation: I knew Disney World Resorts started charging fees in upwards of $25 per night for having a rental car, but with our early morning reservations, I wanted to make sure we had flexibility to get to them all. I also expected to ride the monorail and ride the ferry some of the days because of the convenience based on the location and park we were going to. In addition, I wanted to have a minivan for our trip to Port Canaveral and be able to be flexible enough to get there when we wanted to and leave when we needed to. Reality: I must say that we LOVED having a minivan. We rented from Alamo, and it was a freaking breeze. With our reservation, we walked off the plane, grabbed our luggage and walked into the garage and picked out our minivan. I know some people ride Magic Express and let Disney take care of the baggage. 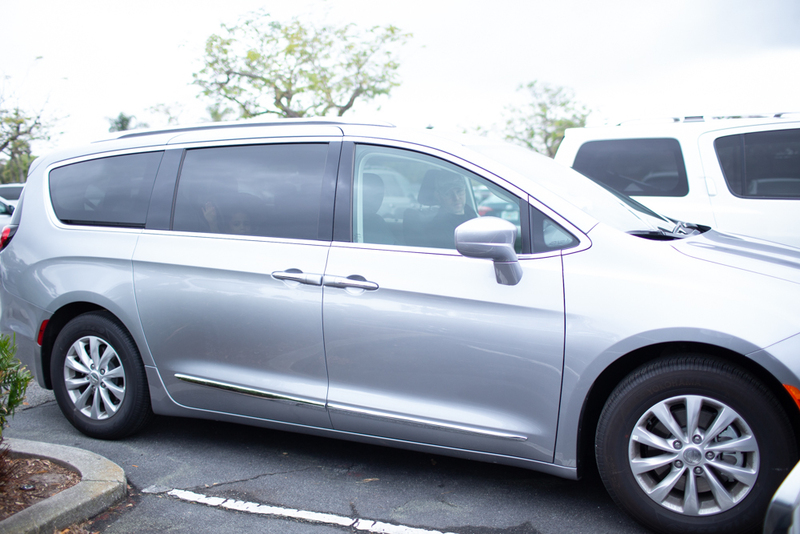 However, the minivan allowed us more flexibility in allowing us to be where we needed to be with all of the kids. Alamo also gave us an extra carseat for free (with a nod and a wink). I loved how we could get to Hollywood Studios at 7:30 and be able to leave quickly. On Magic Kingdom day when we stayed until closing, we took the tram home – that took FOREVER. However, on Epcot day, taking the car was a breeze coming back to the hotel. Renting a car and paying the parking fees is totally worth it – especially if you are tacking on a cruise afterwards! I listened to Backside of Magic (which is an awesome podcast around loopholes for getting around Disney World) and tried to figure out how to not get charged the parking fees, but Disney got that all figured out. It was still worth it in my opinion for having a vehicle! Expectation: I was hoping we could get a ton of autographs in their autograph book EACH. 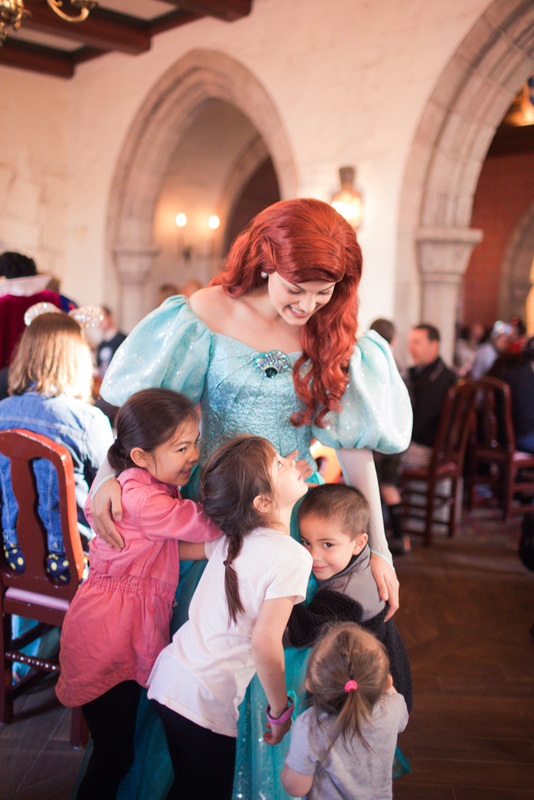 Reality: With all of our character meals I reserved, we were able to do just that! I decided last minute that one book for the family would be enough because it took way to long for the characters to sign because they all do some crazy signature that takes a lot of time (like extra hearts, ligatures, etc.). 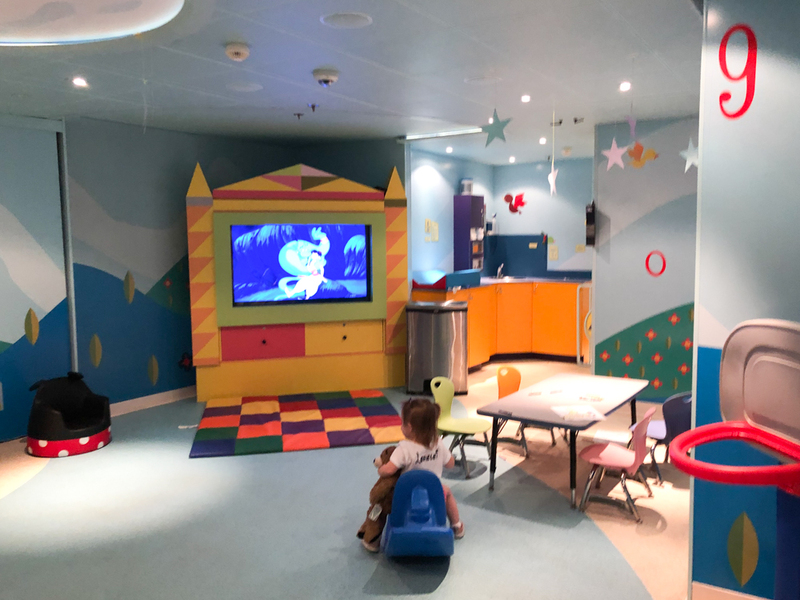 Expectation: I heard the cruise was going to be amazing in the fact that the hubby and I would get some alone time sans kids because of the nursery and play area. 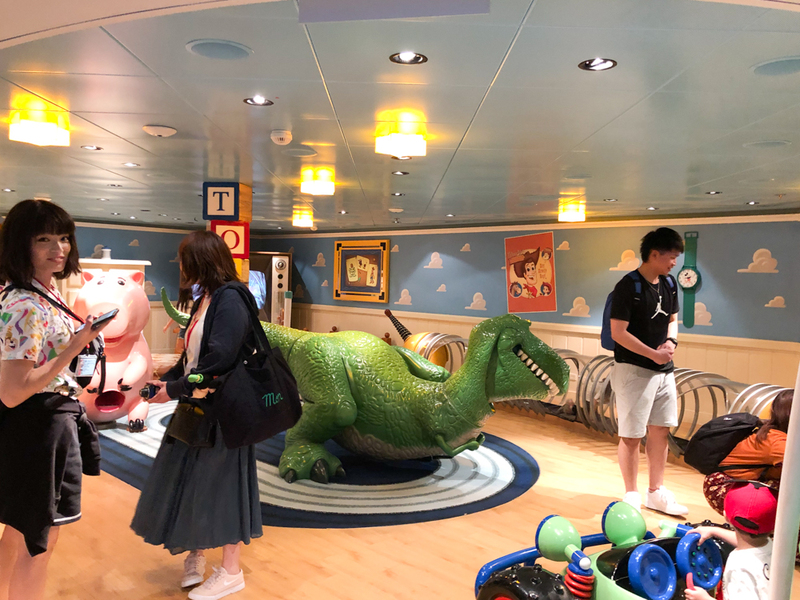 I’ve heard all good things about Disney Cruises and their kid zones (especially with 3x price tag), so that’s why I paid the exorbitant fees for them. Reality: During open house, it’s the only time that the adults get to go into the nursery and kids area. My 18 month old literally ran up and started immediately playing and forgot we were even there. Most nights, my older kids said that they didn’t want to go to the kids area, but when we got back, we literally had to pull them away. I asked them why they didn’t want to go initially, and they said they wanted to do whatever we were doing. However, in Kids Club, they had a blast (including my three year old). They got to meet extra characters like Captain Hook and Stitch that we would have waited in long lines for! That was totally worth it to them (and me for not having to have to wait in line). Even my 18 month old got to meet Donald Duck in the nursery!! Let me just talk to you about their hand washing stations at the front of Kids Club. They are like warm hand massages. Disney has literally thought of everything. Expectation: I was prepared for the worst, which meant I packed a ton of dramamine and Benadryl for the kids. Based on my pediatrician, Benadryl is also anti-naseau fighting so I had tablets and liquids packed in my checked luggage. Since I get a little nauseous riding in the back of a van, I was expecting the worst. In preparation for the worst, I also had us in mid-level state rooms, which are some of the more stable and steady rooms on ship. Reality: The family took the meds on the first night and didn’t need it for the rest of the 4 day, 3 night cruise! I found that our room was seriously the best located room by far. We were on the Dream in connecting rooms 9566 and 9568. It was two levels down from the pool/food and located a little offsides from the mid-level elevators, which mean that we could move easily between the Kids Club (floor 5) and dinner! Here’s a picture of the hand washing station in Kids Club! Disney also gives EVERYONE handwipes before every meal. So clean!!! Expectation: We watched a lot of Disney Cruise documentaries before the trip, so I knew I was paying 3x the cost of a normal cruise vacation. I was expecting there to be entertainment and good food. 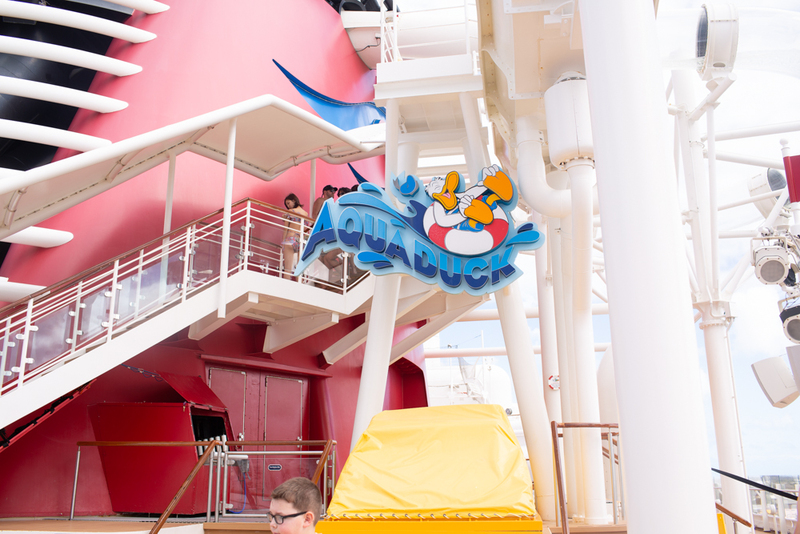 I was also expecting not to like the Disney Cruise because we were going to be just inside a “box”. Reality: While the food wasn’t the greatest, I loved how to cruise provided a “home” to come to, where things are familiar. I loved how I could wake up and be in another port! We loved the cruise so much that we reserved a placeholder cruise on the ship! 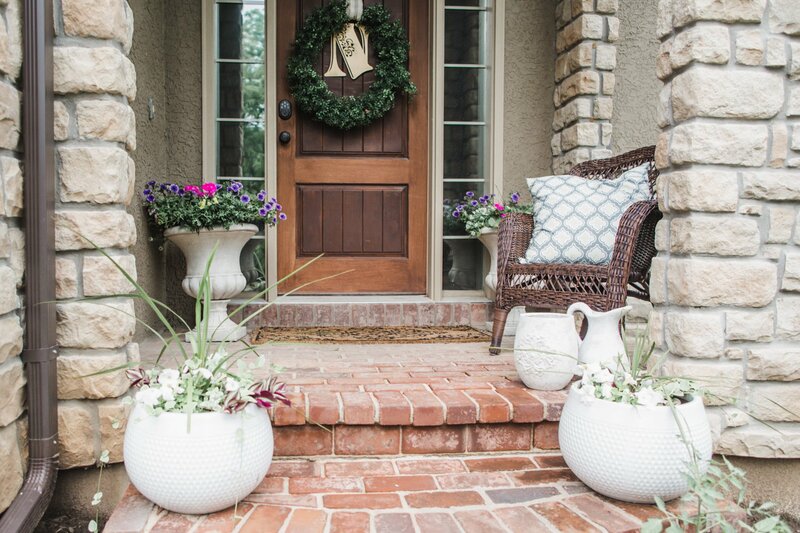 Unlike our Disney World experience where we hopped from resort to resort, we loved coming back to our home away from home. I absolutely loved our veranda view (I am glad Ryan at least wanted this) and loved hearing and watching the ocean. For those parents that are worried, there are security locks on doors if you are worried about your kiddo going overboard. Also, the balcony is about 4 feet, so I wasn’t concerned at all! We had to pay for two rooms, since the cut off for one room was five! I know, it doubled our vacation costs! 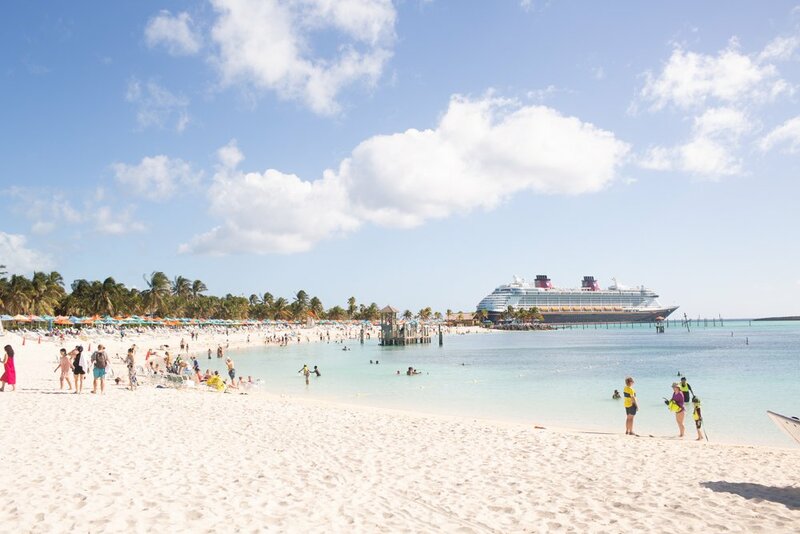 Side Note: When we ported in Nassau and could compare the two Carnival cruise ships side by side along with Disney, Disney hands down won the “first impression” view. The Carnival ship had a ton of rust on it and just looked beat down. On the way home from the airport, we had one Carnival vacationer tell us that they had to divert the ship because someone on that ship got sick. 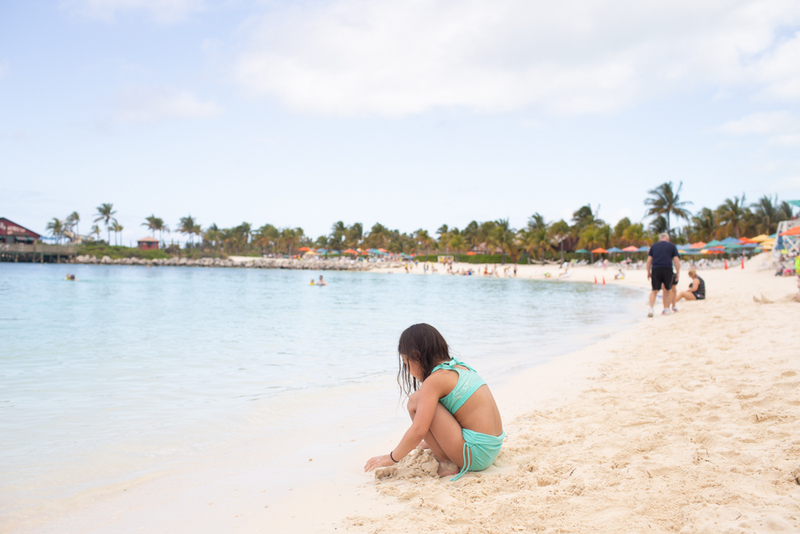 They were supposed to be heading to Mexico, and instead had to be diverted to Nassau. To make matters worse, there were sewage problems on the bottom two levels and a fire broke out. The only way that guests were notified were people banging on doors. We experienced none of this on the Disney Cruise. In short, I loved our vacation. 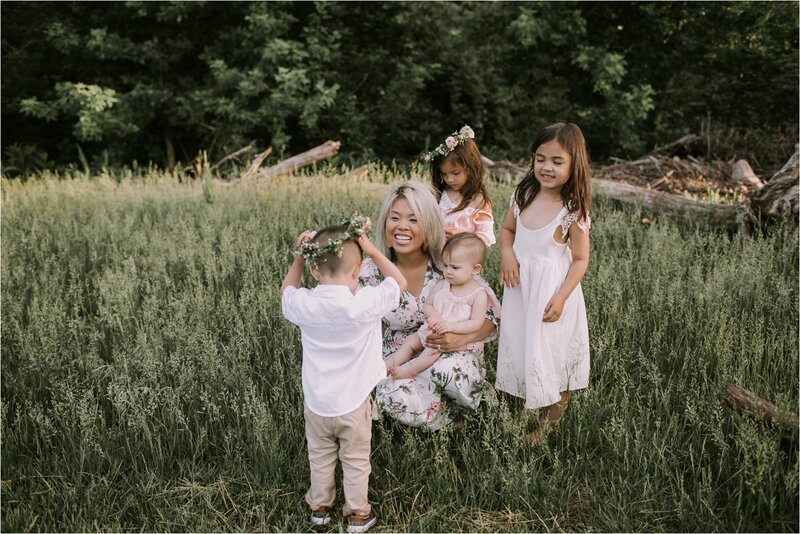 Granted, there were times when both the husband and I were miserable because we were trying to corral the kids and make the best of having a ton of littles. Overall though, I’m so glad we had this experience and realized that we may need a vacation by ourselves 😉 Kidding, not really. 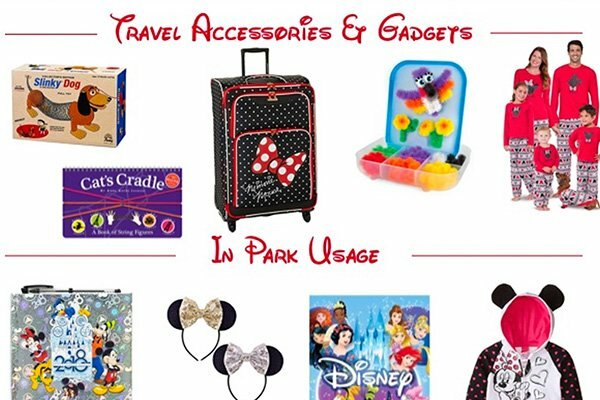 If you are Disney bound or have friends and family that are, here is a post I did on some awesome Disney gift ideas for those families heading to the happiest place on earth!